Wat is dit voor site? Wij zoeken de goedkoopste boeken op internet. Jews and Gentiles in Early Americavonden we het goedkoopst op Bol.com voor €38.95. We hebben gezocht in nieuwe en tweedehands boeken. Rechtsonderaan de pagina kan je het boek direct bestellen	via Bol	.com. "Jews and Gentiles in Early America is the best account I have seen about Jews in America in this era. William Pencak's research is extensive and the informative depth with which he addresses important political issues is unsurpassed. His analysis is unfailingly sophisticated and virtually unchallengeable. He paints with a broad stroke, putting his narrative and interpretations not only in a wide American context, but also in an international scope. . . . [A]n exceptional contribution to American Jewish history and colonial history in general." "Bill Pencak is no stranger either to novel topics or unconventional ideas. In this eminently readable and substantive contribution to the history of Jews in early America, Pencak has once again pushed the boundaries of debate in original and constructive ways." 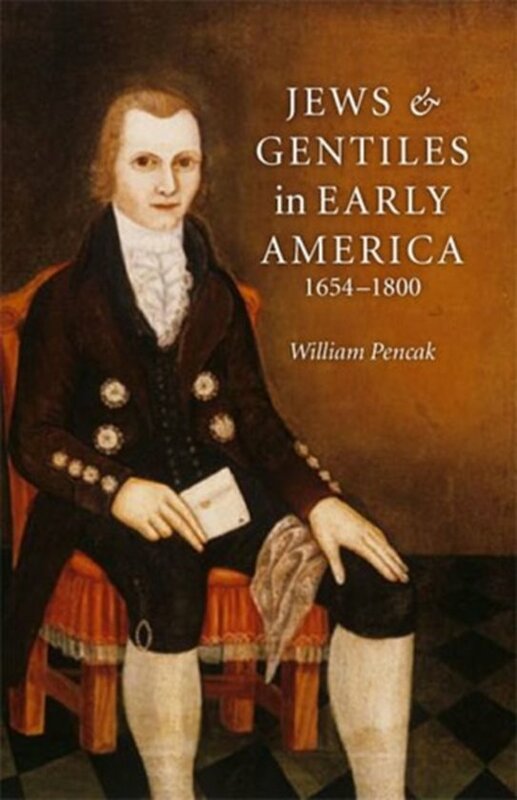 "William Pencak has produced a learned and informative volume on the nature of Jewish-Gentile relations in colonial America. 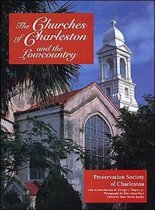 The book's reconstruction of Jewish life in colonial New York, Newport, Charleston, Savannah, and Philadelphia is based on a broad array of primary and secondary source materials that persuasively demonstrate the fact that, despite a truly remarkable level of social acceptance, colonial Jews simultaneously encountered bouts of rejection. Scholars and general readers alike will be indebted to Dr. Pencak for deepening our understanding of the complex and often contradictory ways in which non-Jews related to their Jewish neighbors during this formative period in the nation's history." Jews and Gentiles in Early America offers a uniquely detailed picture of Jewish life from the mid-seventeenth century through the opening decades of the new republic. 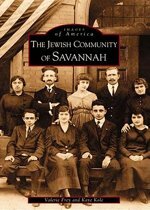 Though the first national census in 1790 counted barely three thousand Jews, the Jewish community was nevertheless far more important in the history of early America than their numbers suggest, author William Pencak reveals in this fascinating chronicle of an often-overlooked aspect of American Jewish history. Pencak approaches his topic from the perspective of early American, rather than strictly Jewish, history. Rich in colorful narrative and animated with scenes of early American life,Jews and Gentiles in Early America tells the story of the five communities-New York, Newport, Charleston, Savannah, and Philadelphia-where most of colonial America's small Jewish population lived. How did these communities rise and fall? How did they interact with the larger gentile population? Pencak's exploration of popular anti-semitism in the pre-Revolutionary era describes the persistence of prejudices derived from traditional European society, and his abundantly detailed community studies explore the forms these prejudices took in colonial America, some of which continue to this day.